Article: What is “secure attachment” and how does not having it create fertile grounds for addictions? What is my intern Rachel Gibbs up to? What is “secure attachment” and how does not having it create fertile grounds for addictions? We are wired to need secure attachment, not just for our survival but also for optimal brain development. 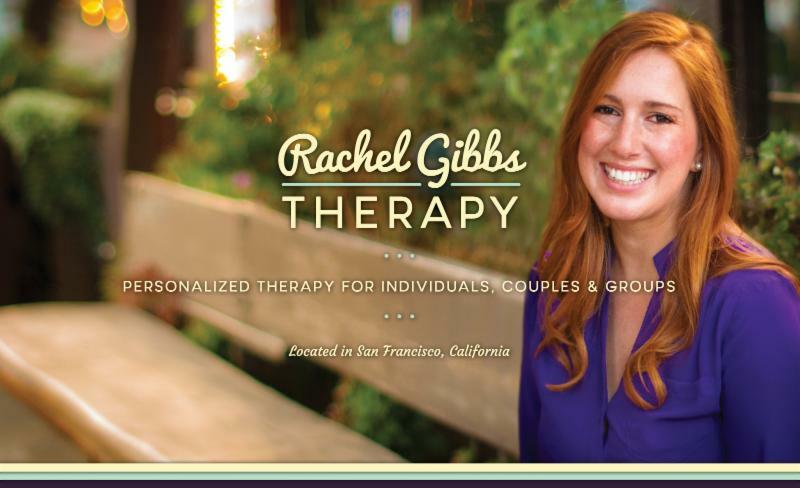 What has my intern Rachel Gibbs been up to? Rachel has been busy… See below for her most recent articles, groups + more..
Now Holding 3 Spaces For…….. 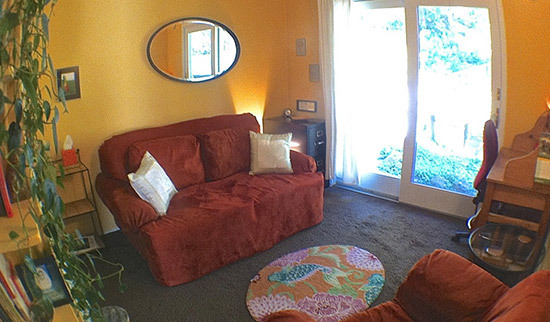 Affordable, Local, Directive Pre-Marital Therapy/Counseling in San Francisco! You Can Now Follow Me on Instagram! The Uranus Pluto square was exact in the Skywatch on Mar 16. This is the last of seven exact squares between these two planets that began in the Spring of 2012. This square has been a catalyst for enormous change worldwide starting with the Arab Spring. Freedom from oppression, the revelation of hidden truths and make or break situations coming to a head have all been major themes. Generous Jupiter lines up in a welcome trine to Uranus on Mar 3. These two will dance together in the heavens for the next few months and make one more exact trine in June. This positive aspect shows up in the heavens once every 6-7 years and signals a very good time in our lives to make changes and to awaken and explore new talents and interests. Use this Uranian energy well by experimenting and checking out new classes, places, sites and situations in March and ahead. For more on how these transits might be effecting you in particular, call Ondina for an astrology reading (415) 381-1065! Ondina assists traditional, alternative and queer couples with an approach that combines the latest discoveries in neuroscience with powerful and effective developments in couples research. She uses an approach called Emotionally Focused Therapy (EFT) to help her couples get past blame and shame to a place of more understanding, trust and intimacy. As former Director of the Eating Disorders program at the Community Institute of Psychotherapy Ondina advocates a Health at Every Size (HAES) approach that empowers women to befriend their bodies. 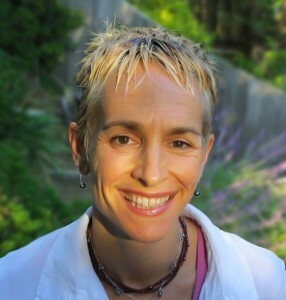 Ondina works with trauma/ abuse survivors using EMDR (Eye Movement Desensitization Reprocessing,) hypnosis and somatic (body mindfulness) psychotherapy techniques with a high effectiveness rating. Finally as a somatically trained psychotherapist and former yoga teacher, one of the ways she can assist you to make lasting changes is to foster body mindfulness. She uses somatic psychotherapies such as Hakomi and Somatic Experiencing to facilitate transitions and shifts that last.